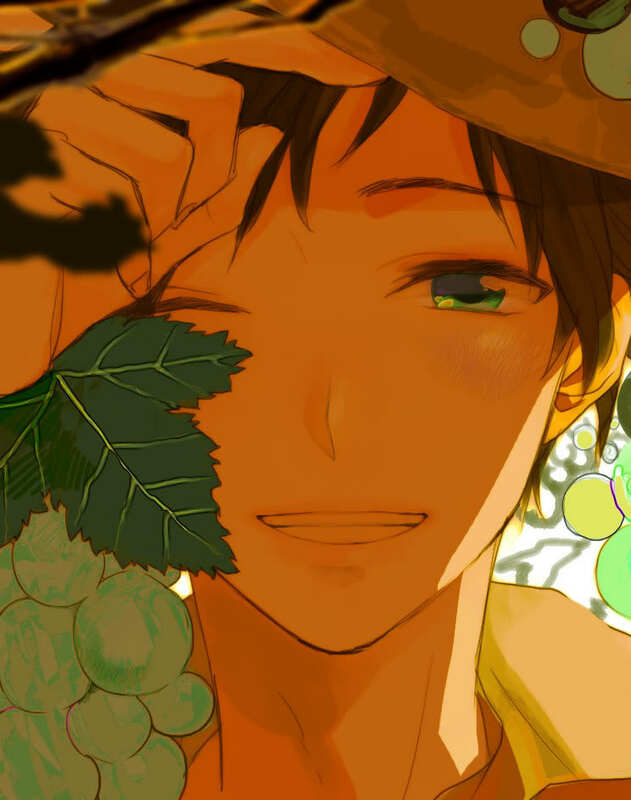 Through The grain de raisin, raisin Vines. . HD Wallpaper and background images in the Hetalia Spain club tagged: antonio fernandez cerriedo hetalia spain hetalia hetalia axis powers spain spanish.